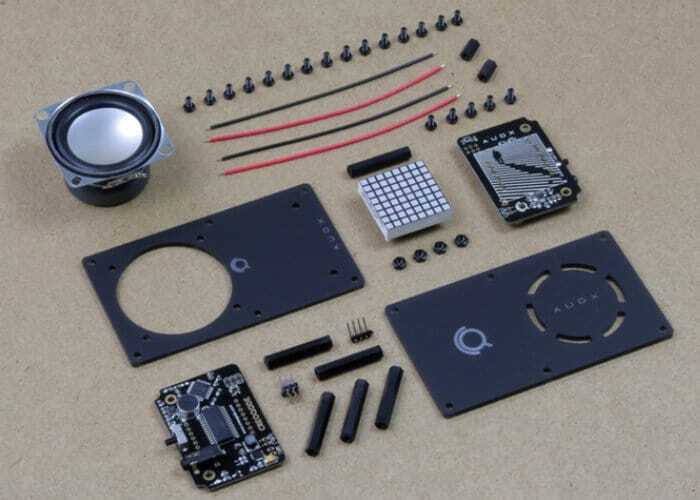 The development team at Creoqode have taken to Kickstarter for the third time to launch and raise funds for their new DIY hackable speaker called the AUDX. 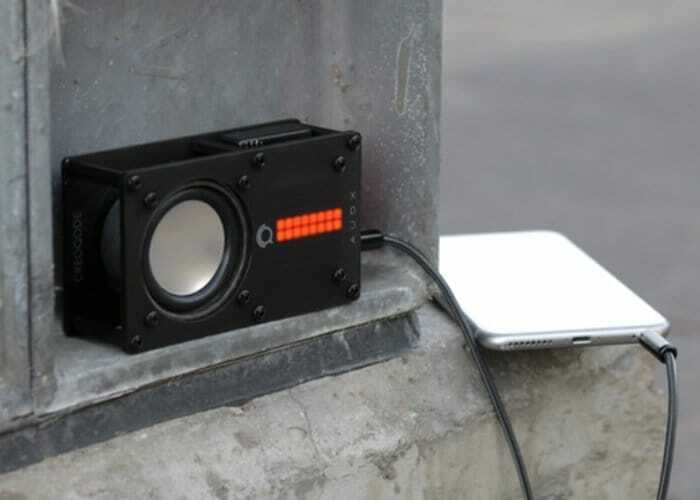 Watch the demonstration video below to learn more about the kit which allows you to build your very own speaker, creator own music visualiser and learn about coding in the process. For more details and a complete list of all available pledge options jump over to the official Kickstarter crowdfunding campaign page by following the link below.